The bees and land are resting through these long nights and short days. But it is a restless and troubled sleep. The days often rocket from 20 degrees Farenheit at night to high 50’s during the day. Bees buzz around confused, certain that warm temps signal food somewhere. I hear the sucking sound of the dry soil, desperate to replenish the dormant roots with water. There is no moisture. My friend tells me that Albuquerque has gone 90 days without any precipitation. In two days we will have broken the record of 91 days without moisture in 1917. 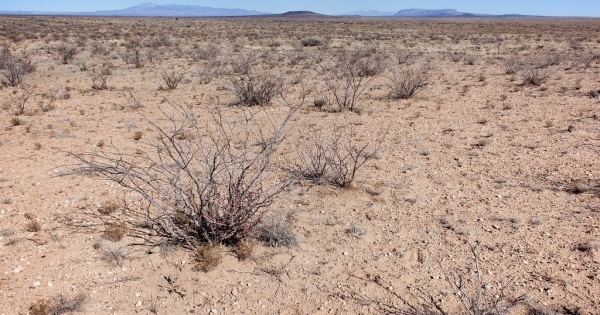 New Mexicans are accustomed to living on the razor’s edge of drought. Still, the dryness becomes worrisome. We need a decent snowpack for a fighting chance to survive the fire season next summer. Even if my bees were to survive the wildly swinging temperatures, the parasites and emptying winter honey stores— without proper moisture their prospects for food this year will be greatly diminished. Meanwhile, the eastern coast is hammered by a “bomb cyclone” and frigid temps. As the East battles wind chills of -100 degrees, the Midwest has plummeted to single digits. 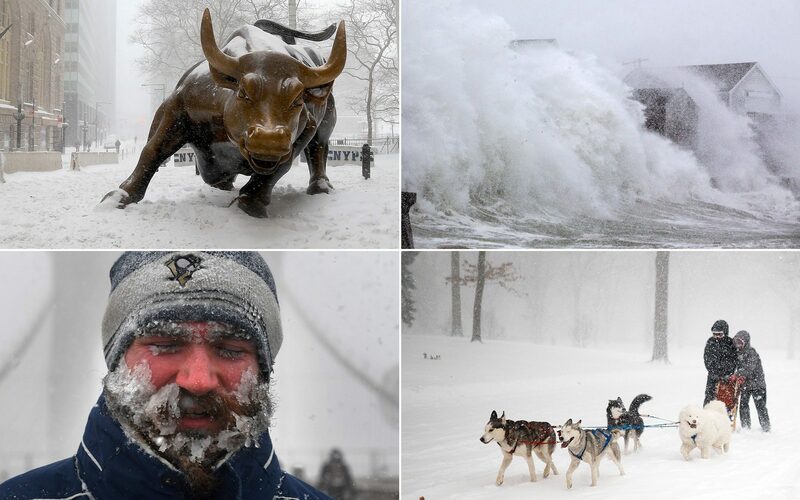 I can’t even imagine the bodies of wild creatures, warm blooded, fleshy and tiny against this arctic blast. They live without the comfort of heated homes to retreat into when the weather grows monstrously unpredictable. Something is not right. Everywhere we turn there are super storms, fires, droughts. We can no longer be on the fence about climate change. It looms like a freight train, bearing down on this planet. It seems clear that we have passed the point of no return. We don’t know what kinds of catastrophic or micro-climate changes are queued up for the new year. What is your heart calling you to do in this new year?